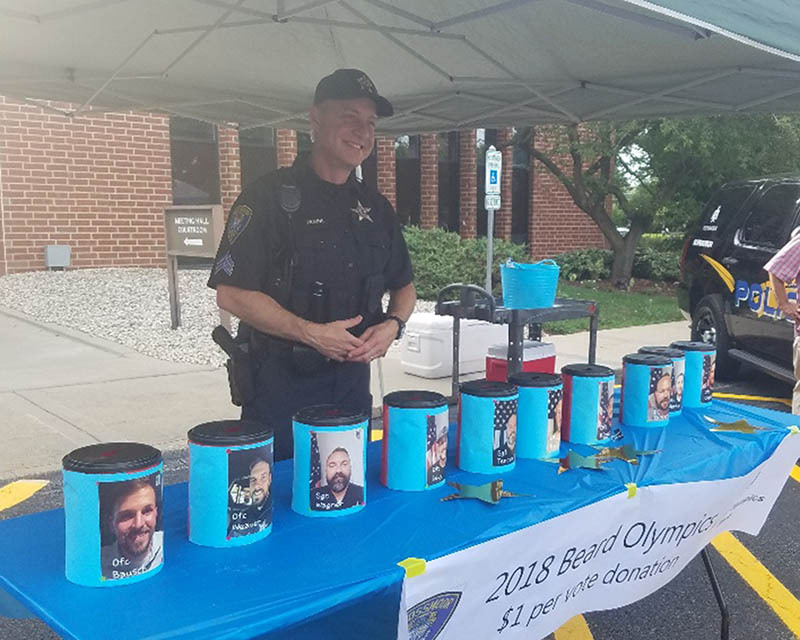 For the past three months, 10 Flossmoor police officers grew out their facial hair — normally a no-no — to raise money for Illinois Special Olympics, culminating in a “best beard” contest at National Night Out on Aug. 7. 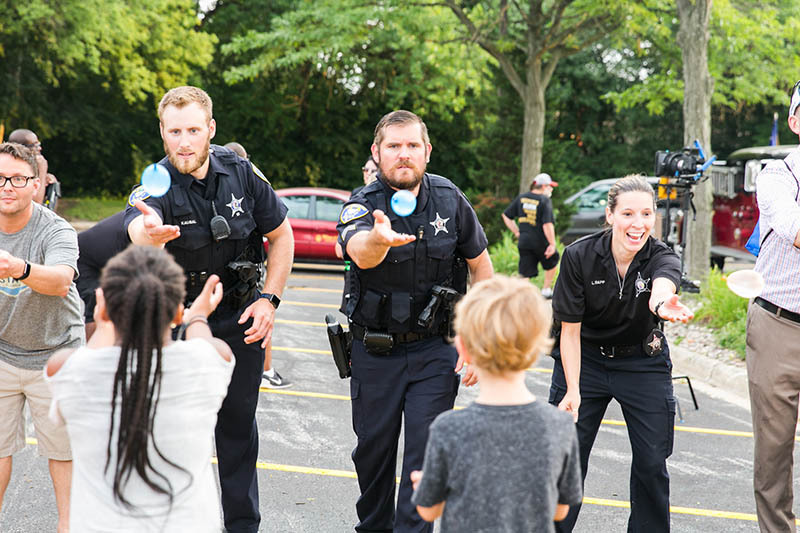 Police departments in Homewood and Flossmoor are hosting National Night Out events Aug. 7 in settings where officers can interact with residents and explain how local law enforcement is working to keep our communities safe. 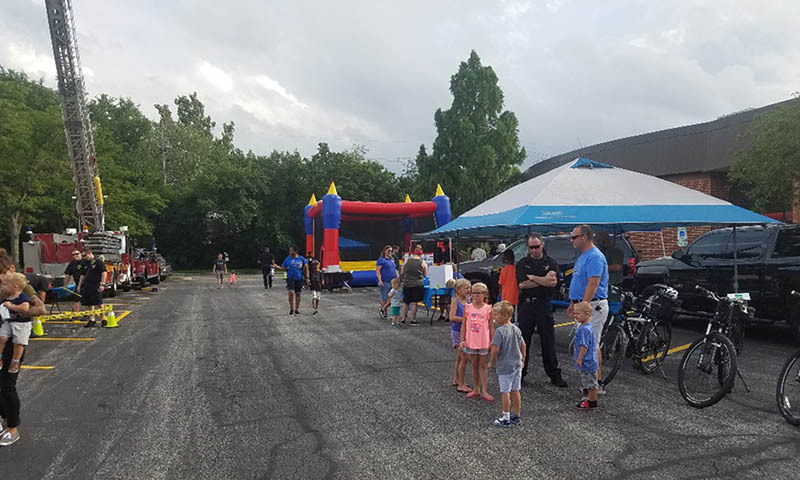 National Night Out has been called “a party with an important purpose,” according to Homewood Events Manager Allisa Opyd. Kneeling left to right: David Levy and Hank Bausch. A homeowner’s surveillance camera this week captured the image of two persons breaking into a car in Flossmoor. 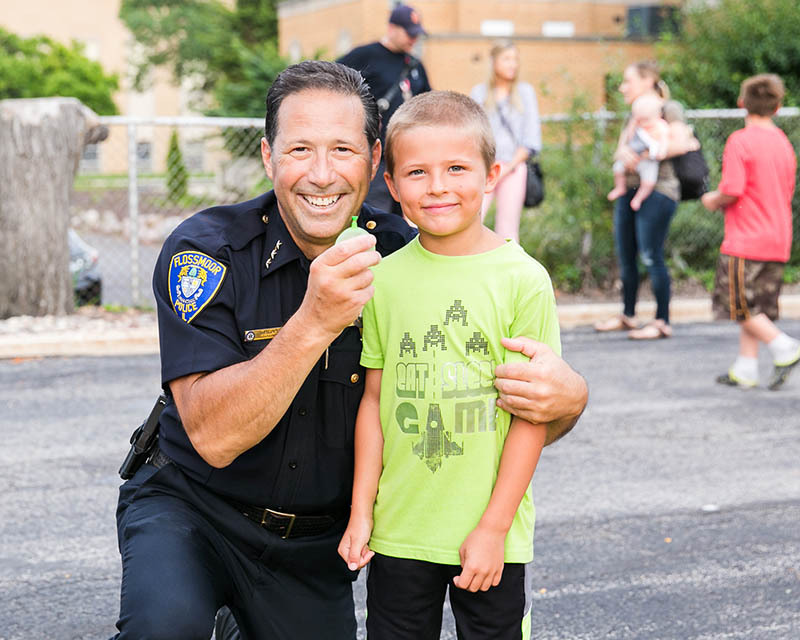 The stories are always positive, says Flossmoor Police Chief Michael Pulec. 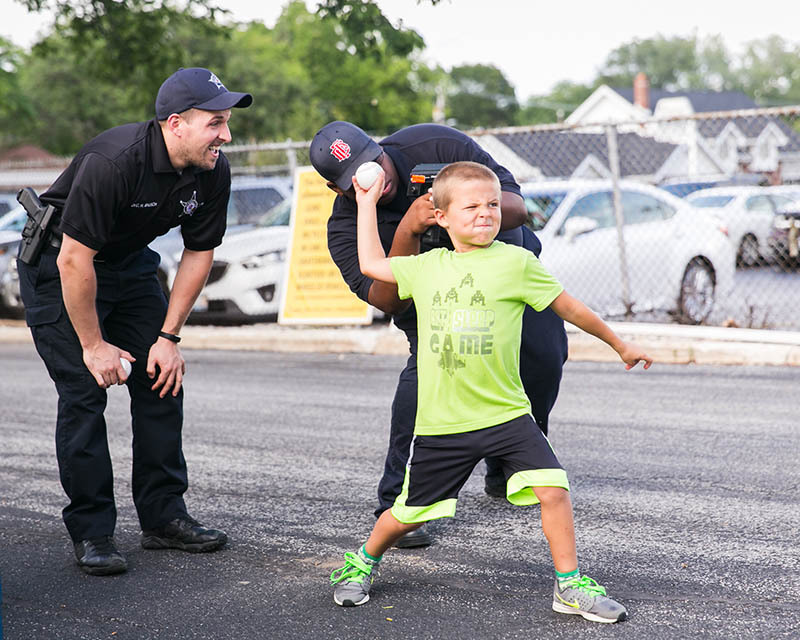 Graduates of Flossmoor’s Citizens Police Academy (CPA) usually have stories about their experiences during the 12-week program, Pulec said. And he’s heard a number of them. 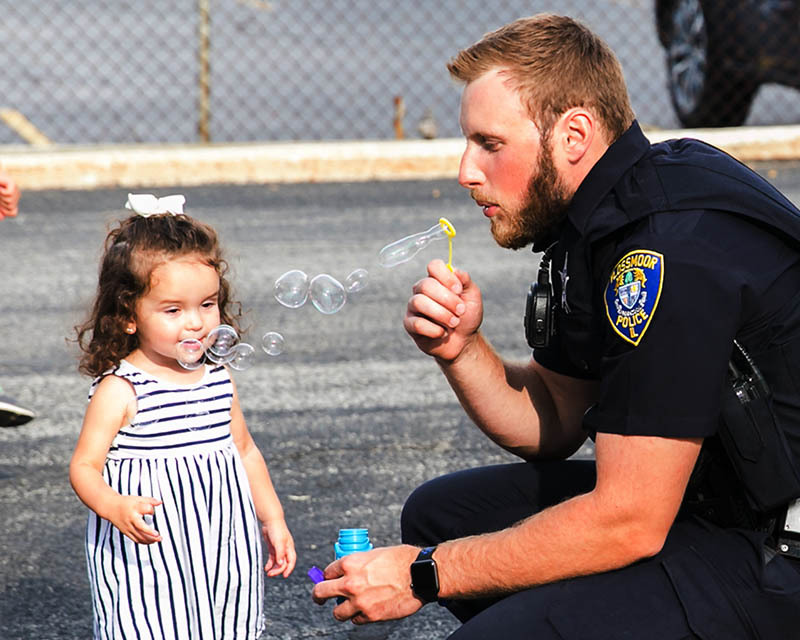 Enrollment is underway through Dec. 31 for the next Citizens Police Academy, which begins in January. Flossmoor police officers, during their Monday pre-holiday shopping spree, got a peek inside Santa’s workshop. Or at least the closest than any of us will ever get to it. The officers were granted access to a holiday storage area at Flossmoor’s Meijer store for the Marine Reserve’s Toys for Tots program, a holiday donation entirely funded by Meijer. Flossmoor police say a bank robbery may have been prevented last week when an officer stopped a car for speeding in mid-morning traffic. Patrolman Tim Filkins stopped a man who subsequently was charged in an Orland Park bank robbery. 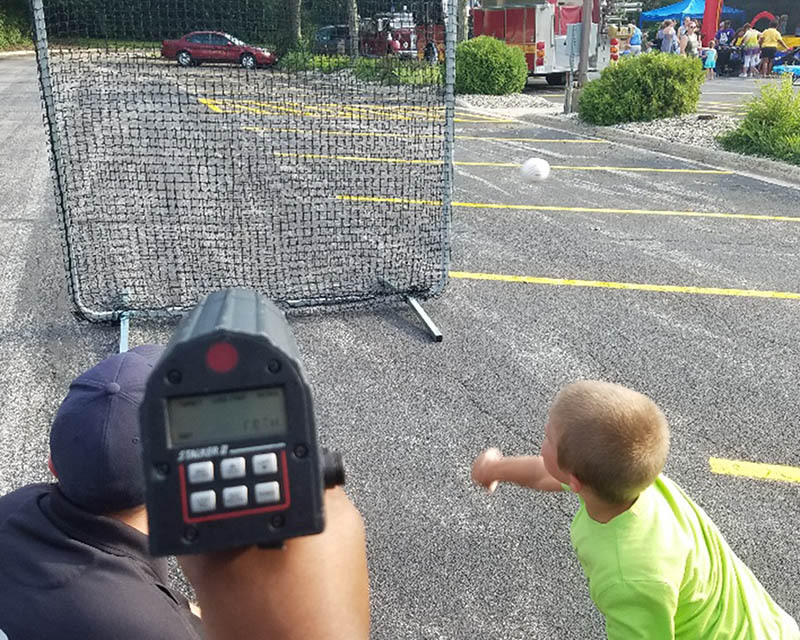 Flossmoor police officials will soon be able to monitor traffic stops and other activity on camera, and in real time. 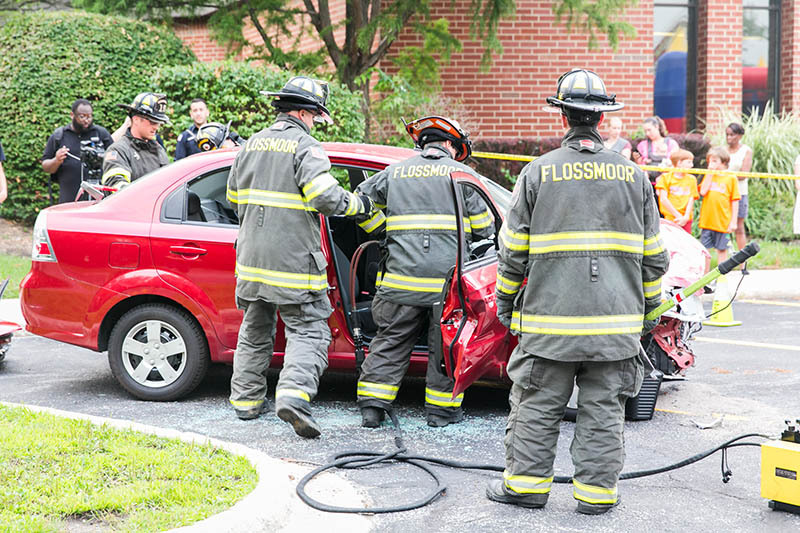 Following this week’s approval of new squad car camera systems, remote viewing of law enforcement activity will be possible at Flossmoor’s police station. 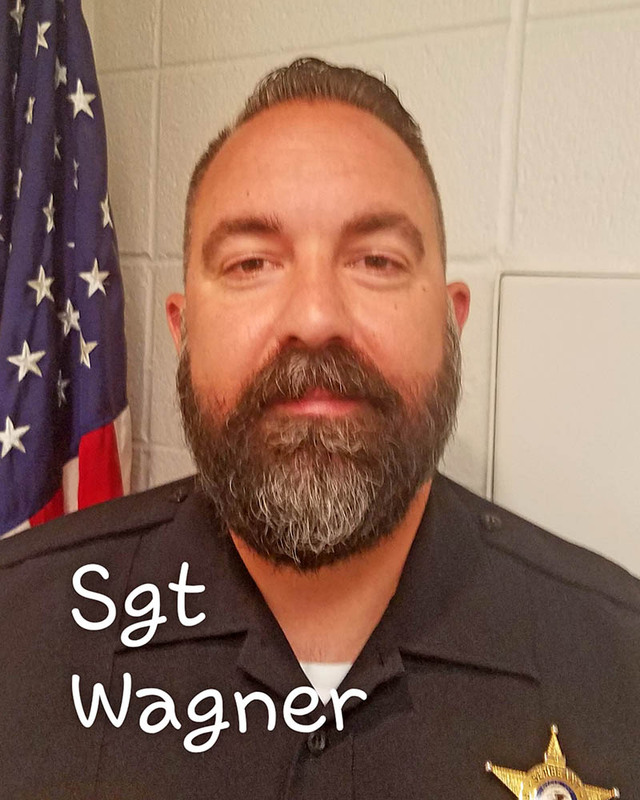 Village board members, at the Aug. 21 meeting, unanimously voted to purchase the GETAC police camera system for $56,425. The updated system is likely to be installed in the next few weeks. 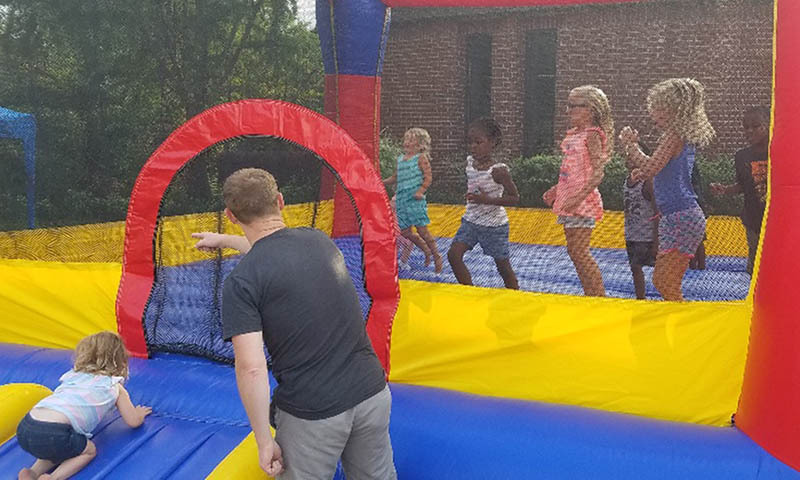 Homewood and Flossmoor police departments will be hosting National Night Out events from 5 to 8 p.m. on Tuesday, Aug. 1. 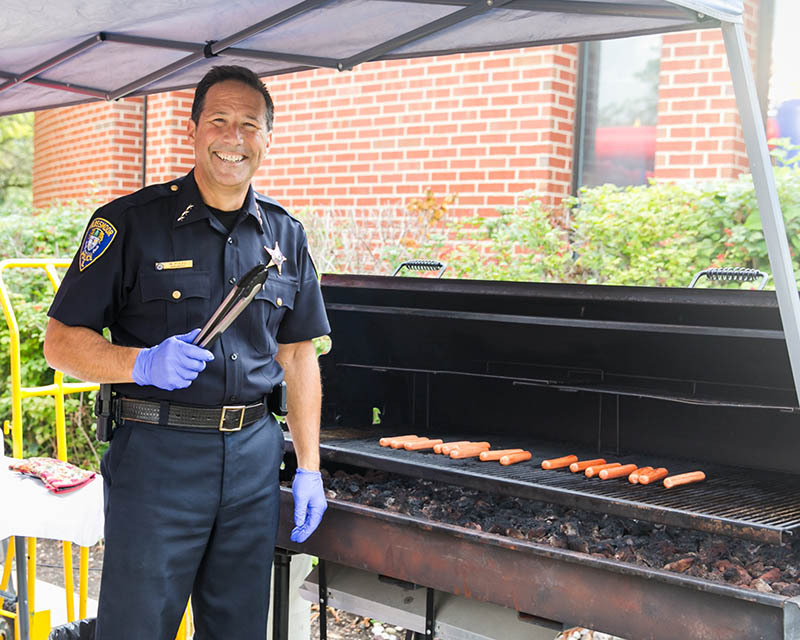 The annual event is a nationwide effort to provide an opportunity for residents to get to know their law enforcement officers and other emergency responders — and to get to know each other.